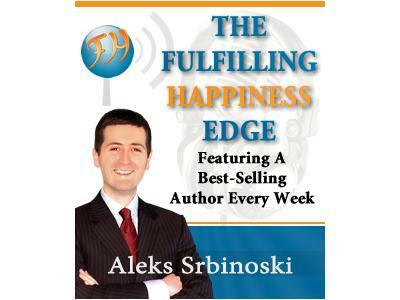 Coaching Psychologist Aleks Srbinoski features an interview with Dr Tony Alessandra, author of 27 books and hall-of-fame keynote speaker. 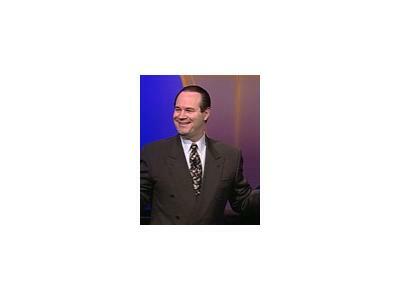 How the one simple change he made in himself transformed his entire speaking career. Pursuing Passions Exercise: Use this simple 3 step process to uncover your passions and find ways to enjoy more of them in your daily life. IN THE NEWS: Aleks and co-host James look at the controversies around ‘tiger mothers’ and what true success and happiness is.